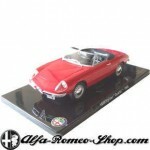 Home › Alfa Romeo Scale Models › Alfa 159 SW on sale! 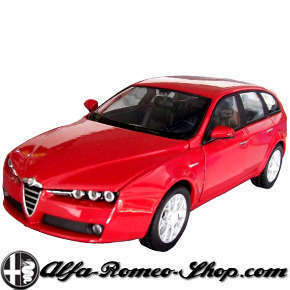 The excellent Welly 1:24 Alfa Romeo 159 Sportwagon in Alfa Rosso is on sale! The incredible offer of € 12,95 stands while stock lasts. Get your Alfa 159 SW now in our shop! 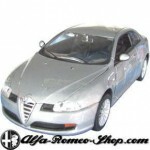 This Welly scale model of the Alfa 159 SW is also available in silver. SKU: WELLY22482r. Category: Alfa 159. Tags: 1:24, Alfa 159, Welly. Welly die cast scale model of the Alfa 159 Sportwagon in scale 1:24.